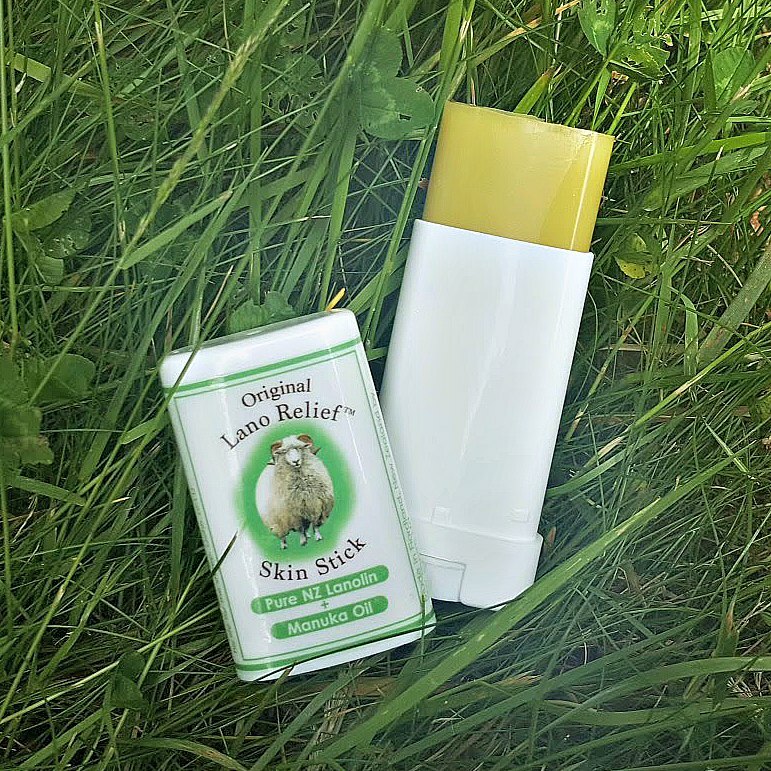 Pure NZ Lanolin + Manuka Oil at your fingertips | no gooey mess or unpleasant sheep smell! The Smith Family developed Lano Relief Skin Stick™. We think it is revolutionary. Why? It is made of oils only, and it is solid. Because it is solid, you will not be paying for water or preservatives, there are none in this stick. 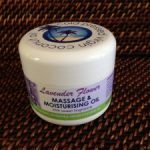 Rub on dry, cracked, itchy or inflamed skin. Avoid eyes. Apply as often as necessary. Manuka honey is made by honeybees going to the blossoms of Manuka trees; Manuka oil is made from steam distilling the whole branches of Manuka trees. Manuka, unlike its counterpart Tea Tree in Australia, has a gentle sweetish aroma. 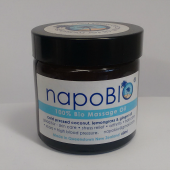 Every part of a Manuka tree has been used by the Maori people for medicinal purposes for generations. This unique skin stick comes in a small oval tube, like a mini deodorant stick. Ideal size for your pocket or handbag. A skin stick is also referred to as solid moisturiser or hard lotion. Lanolin comes from sheep’s wool. It’s the natural oil that coats sheep’s wool and protects the wool from the harsh elements. It is completely sustainable, as the wool grows back quickly. 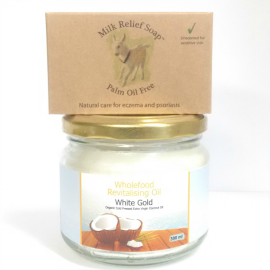 We, the maker of Milk Relief Soap™, have developed Lano Relief Skin Stick™ on the same principle as Milk Relief Soap™ – “as simple as possible, but no simpler.” 100% natural, with NO additives, fillers or preservatives (no moisture content, as the skin stick is made of pure oils). As with soap, you are not paying for water, so it is light, economical, and efficient. It glides on skin (including the face) easily. It’s also suitable for lips. 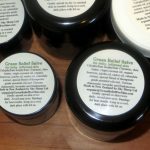 Care for your dry skin simply and naturally.